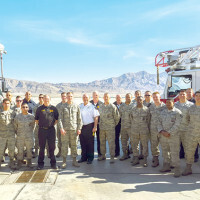 For the second time in three years, the 99th Security Forces Squadron at Nellis AFB has been recognized with the Air Force Outstanding Large Security Forces Unit Award. Previously in 2013, and once again in 2015. What is it to be a hero? When hearing this word one probably automatically associates it with ‘super’ in front of it or pictures a caped crusader. One tends to lose sight that there are real-life heroes performing brave acts every day, but what defines what it really means to be a hero? 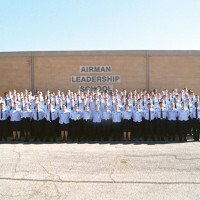 One hundred-nine Airmen completed their first Professional Military Education milestone by graduating Airman Leadership School as part of Class 16-B Feb. 11, 2016, at Nellis Air Force Base, Nevada. In 2006, the United States of America was fighting terrorism in the Middle East. 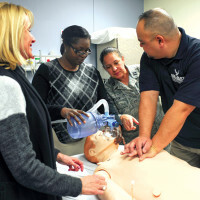 With gruesome images showing up daily on news reports, it reminded the American people and the world how one conflict could devastate the lives of military service members and their families. 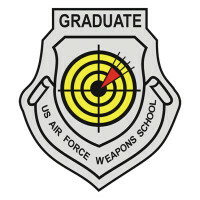 8th Weapons Squadron (ABM) Nellis Air Force Base, Nevada Capt. Joseph S. Buckman-Ellis Capt. Joseph G. Butler Capt. Matthew B. Chapman Capt. Michael A. Ellsworth Capt. 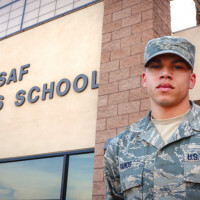 Christopher S. Huchingson (EC-130) Capt. Thomas B. Draper Capt. Blake S. Harness (RC-135) Capt. 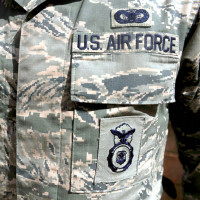 Shain L. Bestick 14th WPS (AC-130) Hurlburt Field, Florida Capt. Sarah K. Gagnon Capt. Philip N…. 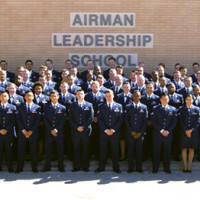 Ninety-four Airmen completed their first professional military education milestone by graduating Airman Leadership School here as part of Class 16-A, Dec. 10.